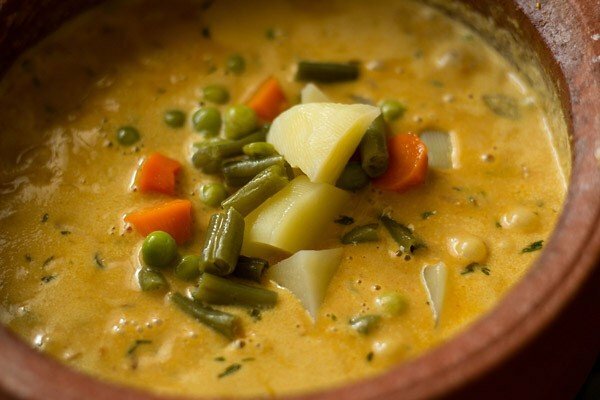 this veg diwani handi recipe is a rich, creamy curry made with mixed vegetables. restaurant style recipe. 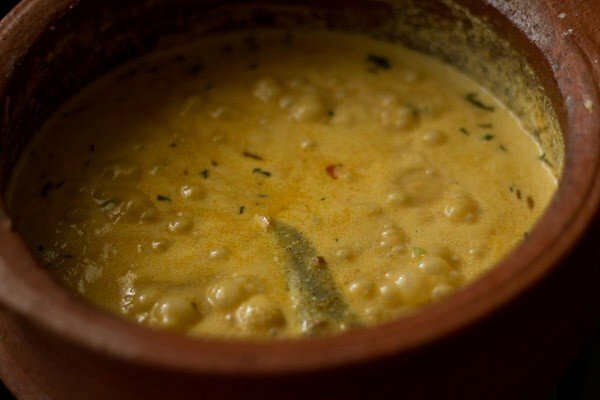 veg handi recipe with step by step pics – creamy restaurant style delicious vegetable handi recipe. who doesn’t like restaurant food at home. we also do and are no exceptions. 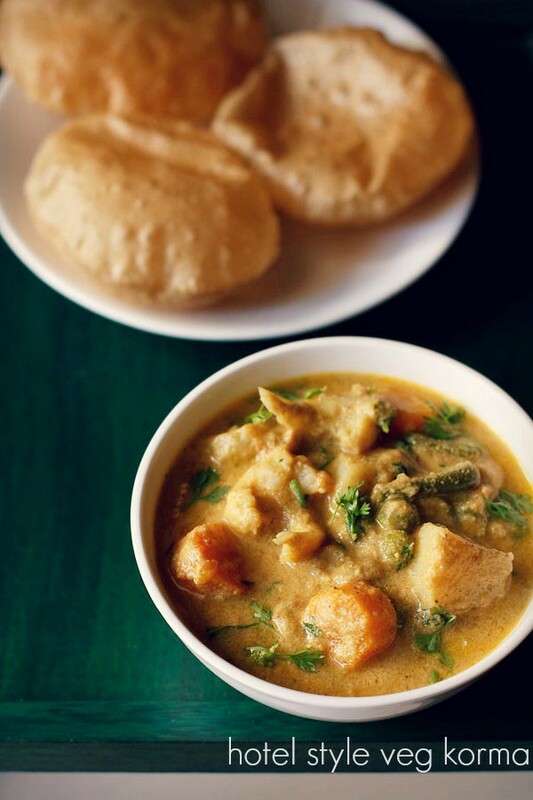 this recipe of veg handi is inspired from the rich heavy food that is served in restaurants. once in a while, its alright to be indulgent. after all we don’t eat every day from the restaurants. 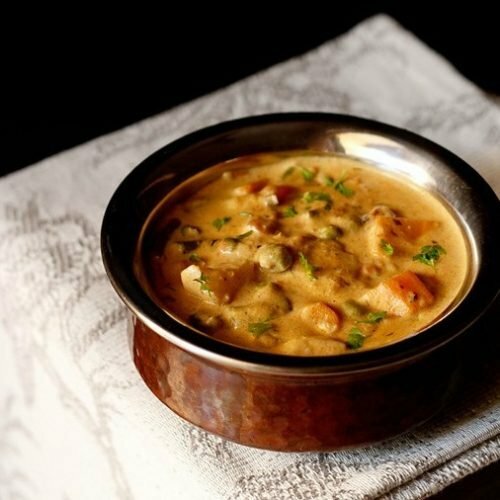 for this veg diwani handi, the gravy or base is made from cashew paste, onion-tomatoes and cream. 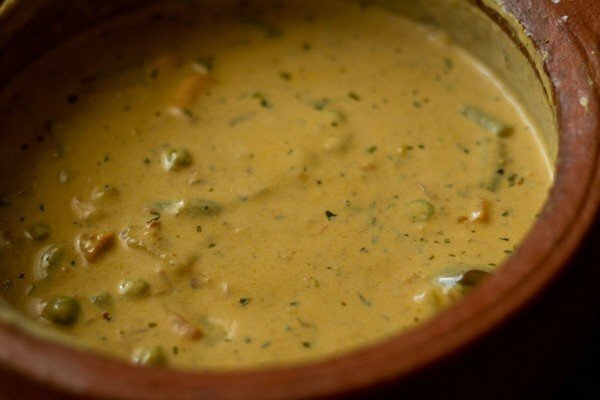 a bit sweet, mild and creamy gravy. generally, the veggies are fried or sauteed. i have steamed the vegetables. 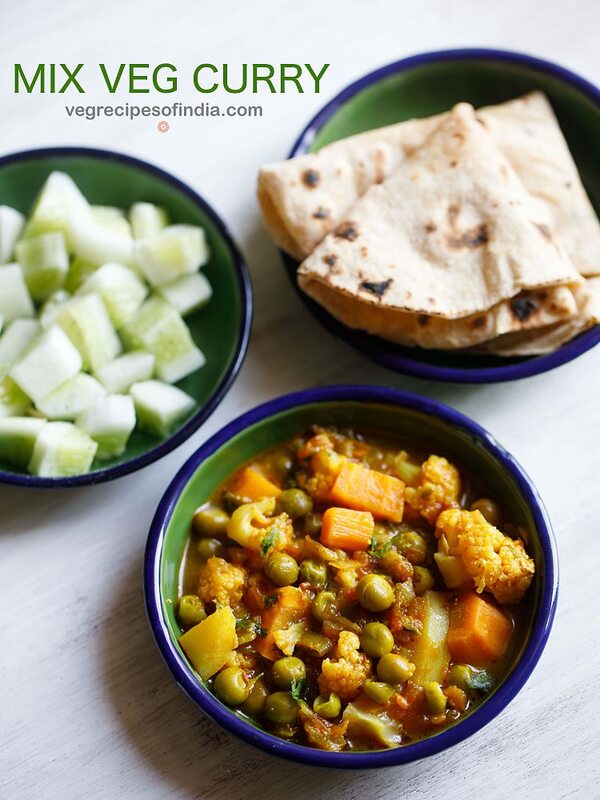 the recipe is called veg handi as the dish is made in handi. 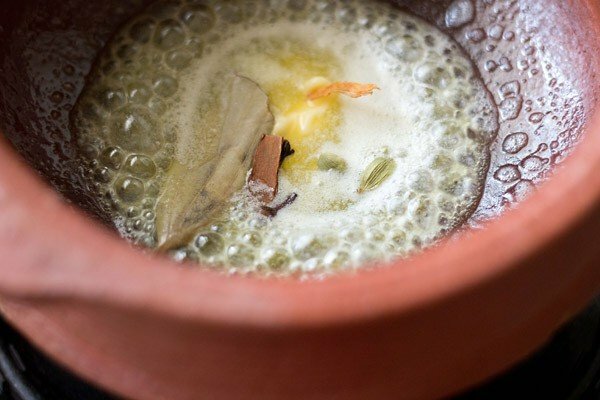 handi is a kind of cooking pot used in indian cooking with a shallow depth and a wide bottom. here i have used clay handi. you can use a steel handi or even a regular kadai or pot or pan. 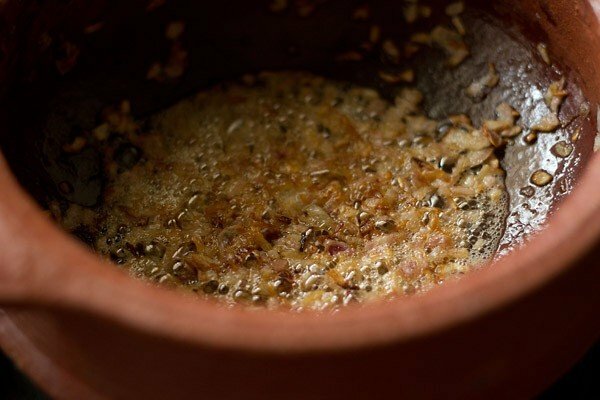 kadai is often use in indian cooking to make dishes like kadai paneer and kadai veg recipe. 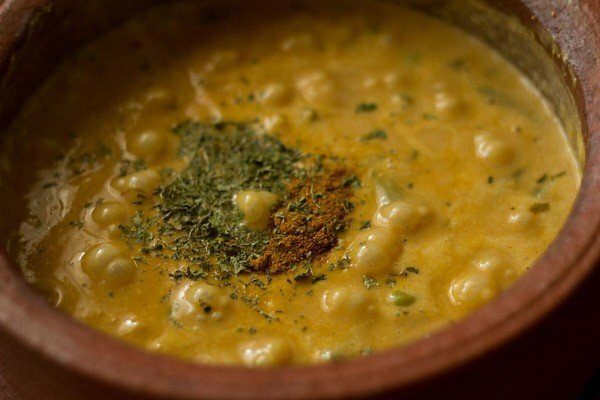 recipes made in a handi are named such – like paneer handi, handi pulao or handi biryani etc. 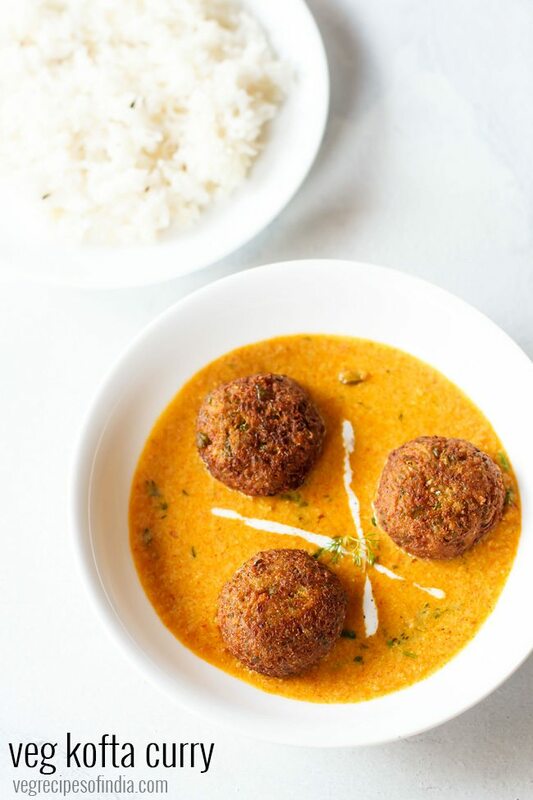 veg handi recipe is easy and simple and has been inspired from the cookbook – “on the butter chicken trail: a moti mahal cookbook“. just a bit prep work is required to prepare the cashew paste and steaming the veggies. after that its a breeze. i have also cooked the veggies in the gravy, but i prefer to steam the veggies separately and do the remaining prep work, when the veggies are steaming. 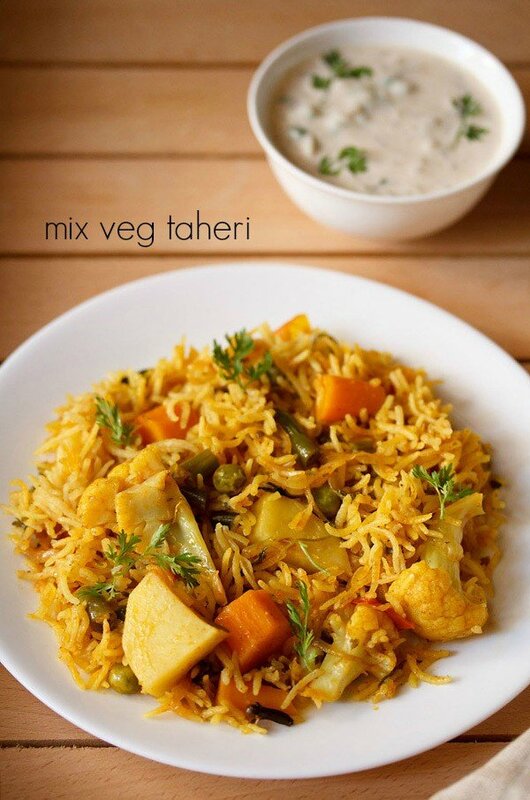 paneer cubes can also be added along with the veggies. you can also add tinned fruit cocktail towards the end in the recipe. 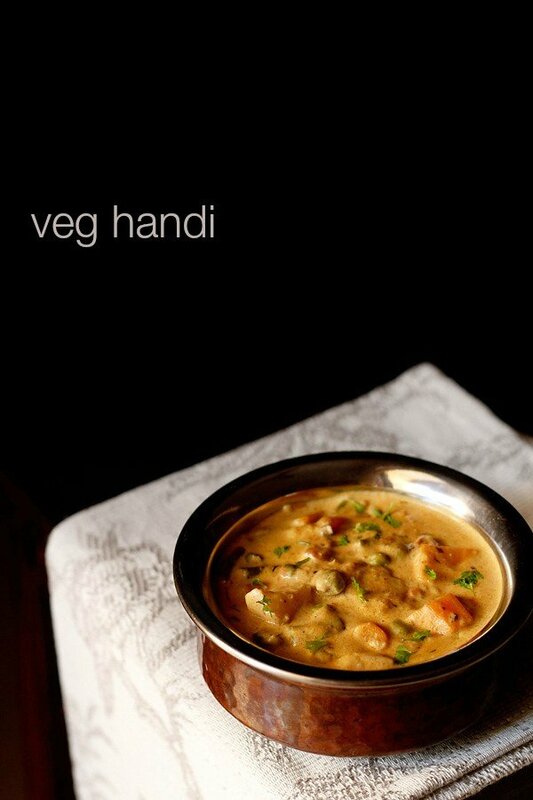 veg handi is best served with tandoori rotis or naan or parathas or rotis. first heat water in a pan, microwave or electric heater. then soak cashews in the hot water for 30 minutes. 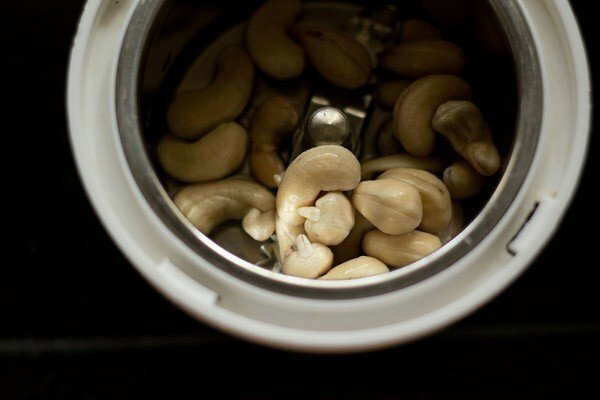 after 30 minutes, drain and add the soaked cashews to a grinder or blender. add water and grind to a very smooth paste. meanwhile when the cashews are soaking, rinse, peel and chop the veggies. 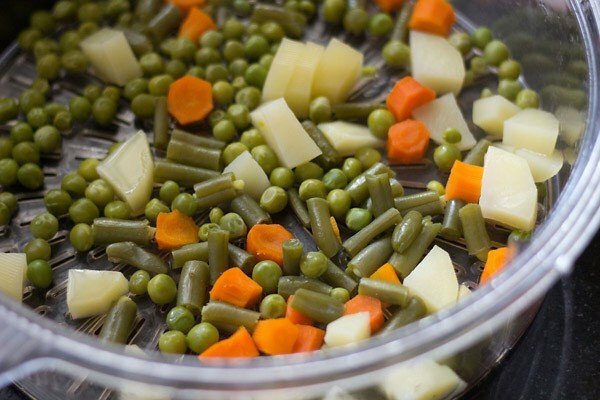 steam the veggies in a pressure cooker, steamer or electric cooker till they are cooked completely. 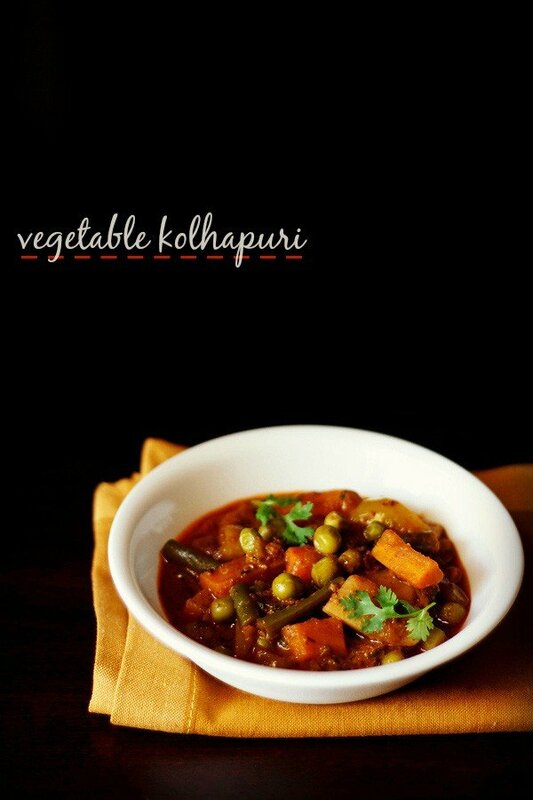 you can also fry or saute the veggies till they are cooked. 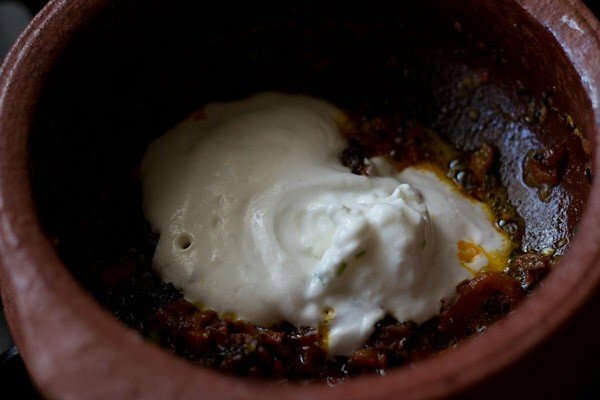 heat butter in a handi or pan. add whole spices - cinnamon, green cardamoms, mace, cloves and tej patta. saute the spices till fragrant. 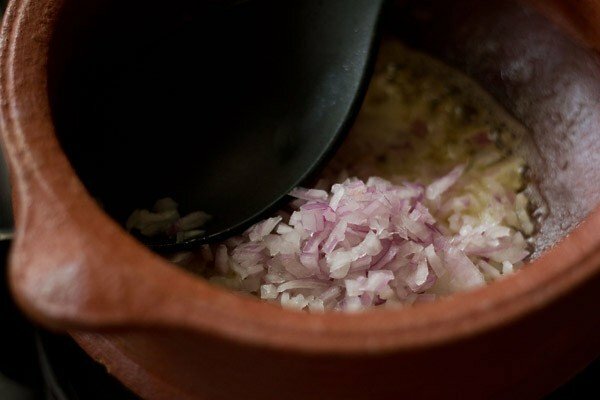 stir and saute the onions on a low flame till they become golden. then add ginger-garlic paste, chopped coriander and mint leaves. stir and saute for a minute. stir and saute till the tomatoes soften, become pulpy and you see fat leaving the sides of the mixture. then add turmeric powder, red chili powder and coriander powder. add the prepared cashew paste and yogurt/curd. 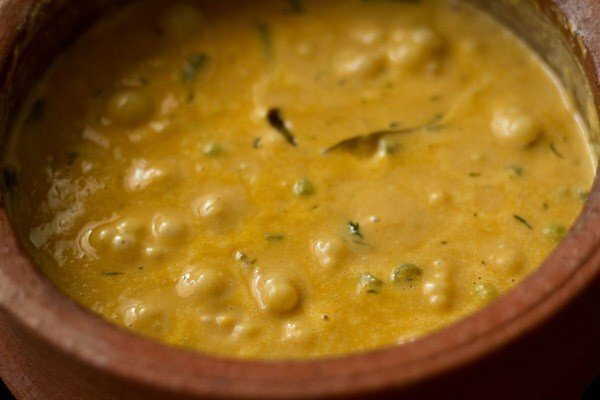 curd is optional and does give a slight sour taste in the gravy. 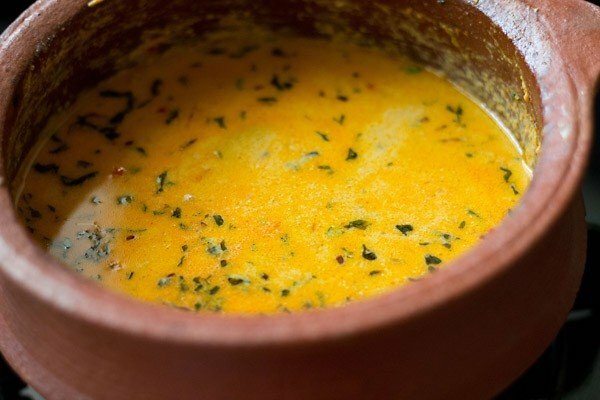 you can easily skip, if you do not prefer curd. stir often and saute till you see fat releasing from the sides. then add slit green chilies. stir again and let the gravy begin to simmer. takes about 3 to 4 minutes on a low to medium flame. season with salt. you can also add sugar for a light sweet taste. stir again. stir very well and simmer the veggies in the gravy for 2 to 3 minutes. the veg handi gravy would begun to thicken by now. grate a bit of nutmeg directly in the gravy. about a pinch of grated nutmeg or nutmeg powder. then add crushed kasuri methi (dry fenugreek leaves) and garam masala powder. stir. lastly add cream. i added amul cream. use a low fat cream. after adding cream, stir & switch off the flame. 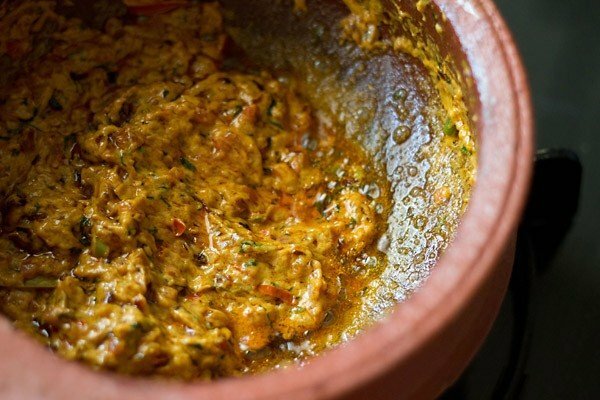 garnish with chopped coriander or mint leaves and serve veg handi with tandoori rotis, naan, parathas or chapatis. * mushrooms have to be sauteed. so once the tomatoes have softened and become pulpy, add mushrooms and saute till they are cooked. 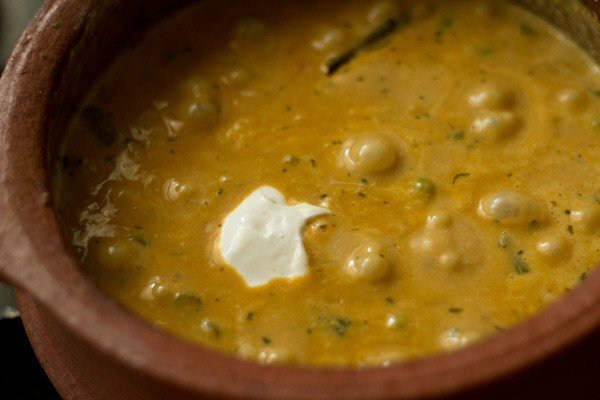 you can use a steel handi or even a regular kadai or pot or pan to make this dish. 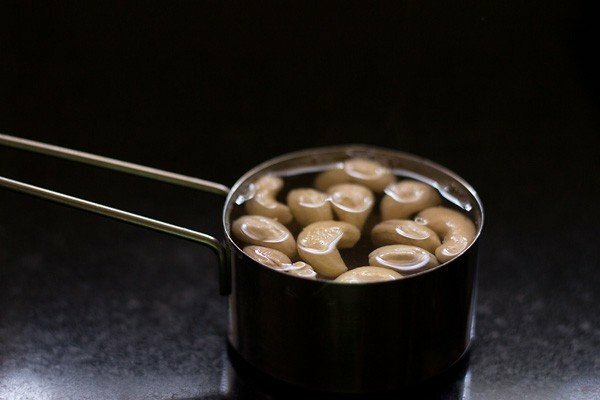 1. soak cashews in hot water for 30 minutes. 2. after 30 minutes, drain and add them to a grinder or blender. 3. add water and grind to a very smooth paste. 4. meanwhile when the cashews are soaking, rinse, peel and chop the veggies. 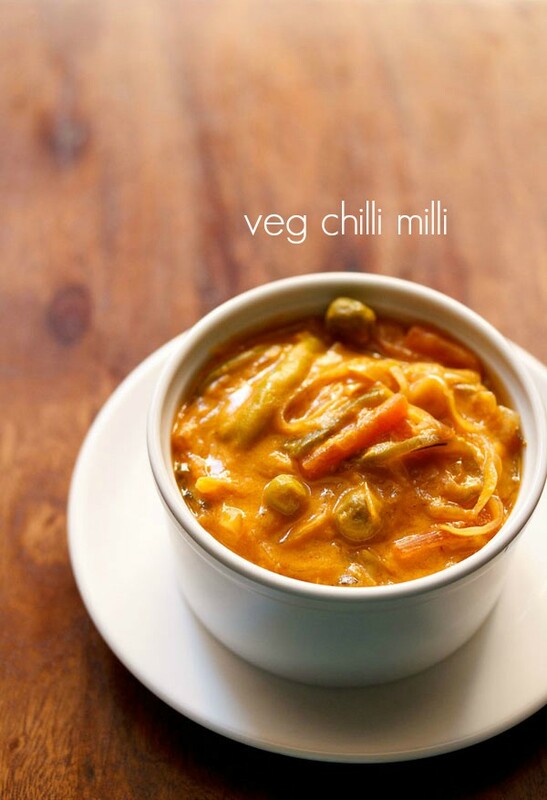 you can add vegetables of your choice. 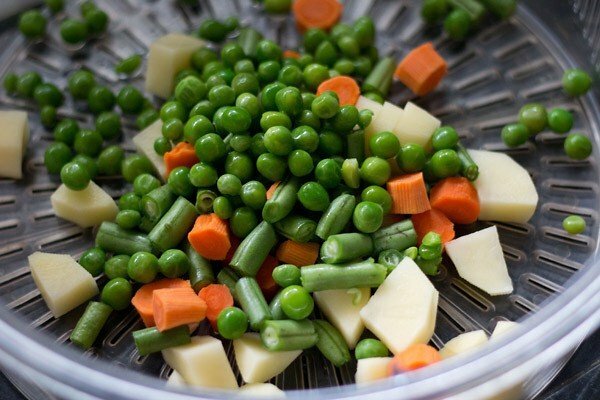 5. steam the veggies in a pressure cooker, steamer or electric cooker, till they are cooked completely. you can also fry or saute the veggies. 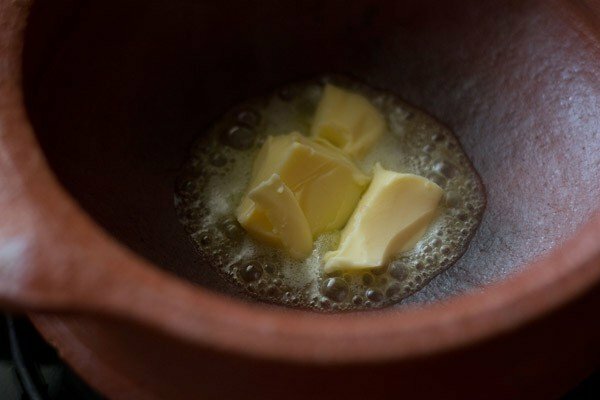 6. melt butter in a handi or pan. keep the flame on the lowest, so that the butter does not brown or burn. 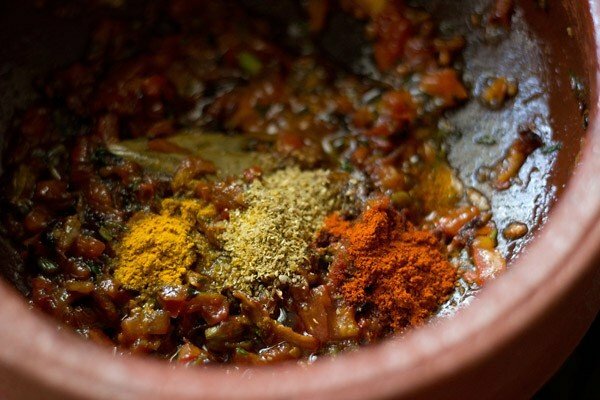 7. add whole spices – cinnamon, green cardamoms, mace, cloves and tej patta. saute the spices till fragrant. 9. stir and saute the onions on a low flame. 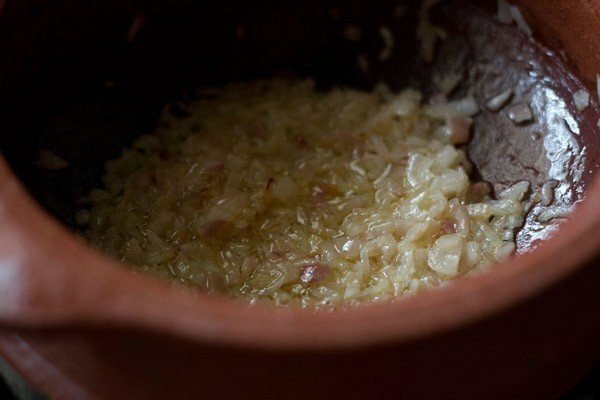 10. the onions need to become golden. 11. then add ginger-garlic paste, chopped coriander and mint leaves. stir and saute for a minute. 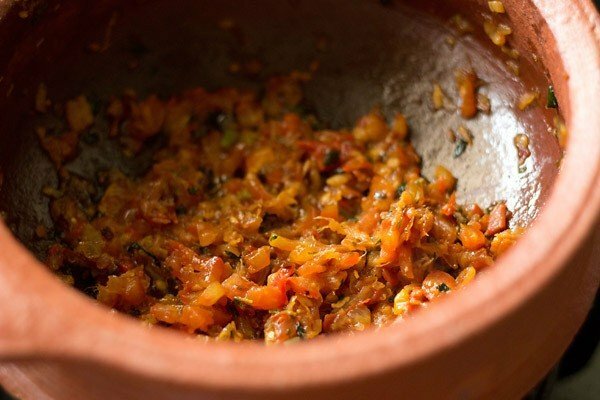 12. add finely chopped tomatoes. 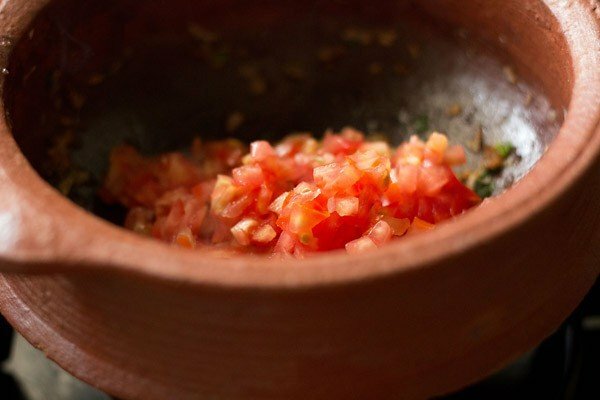 13. stir and saute till the tomatoes soften, become pulpy and you see fat leaving the sides of the mixture. 14. then add turmeric powder, red chili powder and coriander powder. 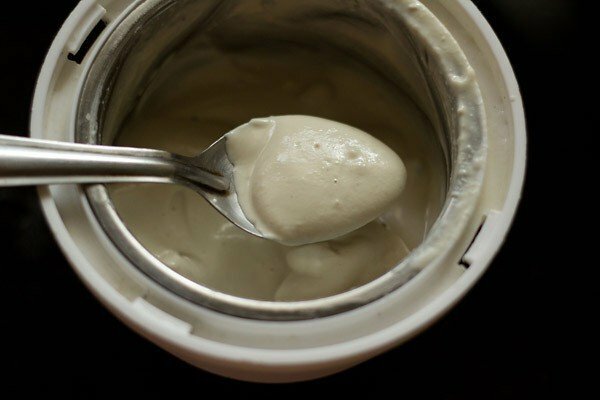 15. add the prepared cashew paste and yogurt/curd. 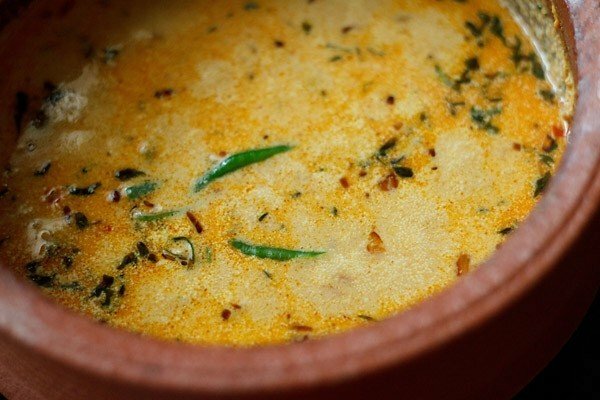 curd is optional and does give a faint sour taste in the gravy. 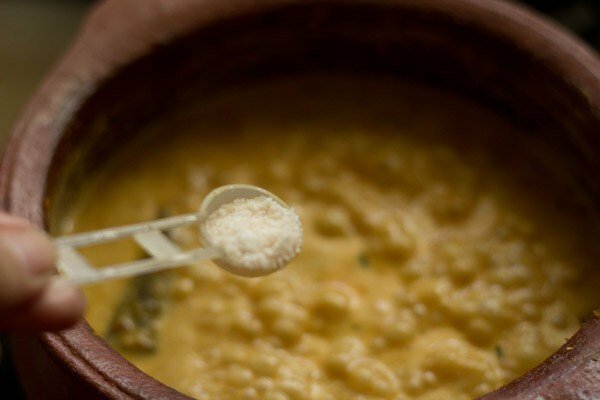 you can easily skip, if you do not prefer curd. 16. stir often and saute till you see fat releasing from the sides. 17. add water and stir. 18. then add slit green chilies. 19. stir again and let the gravy begin to simmer. takes about 3 to 4 minutes on a low to medium flame. 20. season with salt. you can also add sugar for a light sweet taste. stir again. 20. add the steamed veggies. 21. stir very well and simmer the veggies in the gravy for 2 to 3 minutes. the gravy would begin to thicken by now. 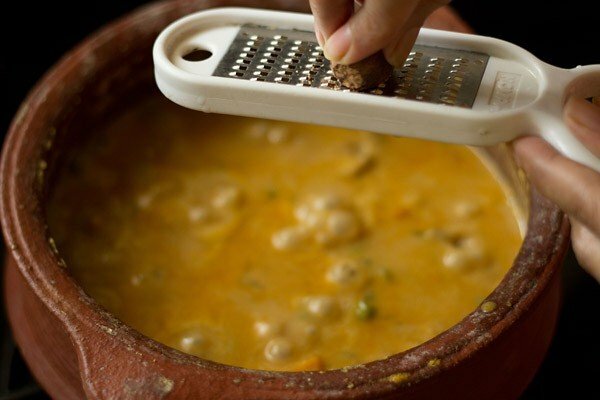 22. grate a bit of nutmeg directly in the gravy. about a pinch of grated nutmeg or nutmeg powder. 23. then add crushed kasuri methi (dry fenugreek leaves) and garam masala powder. stir. 24. lastly add cream. i added amul cream. use a low fat cream. 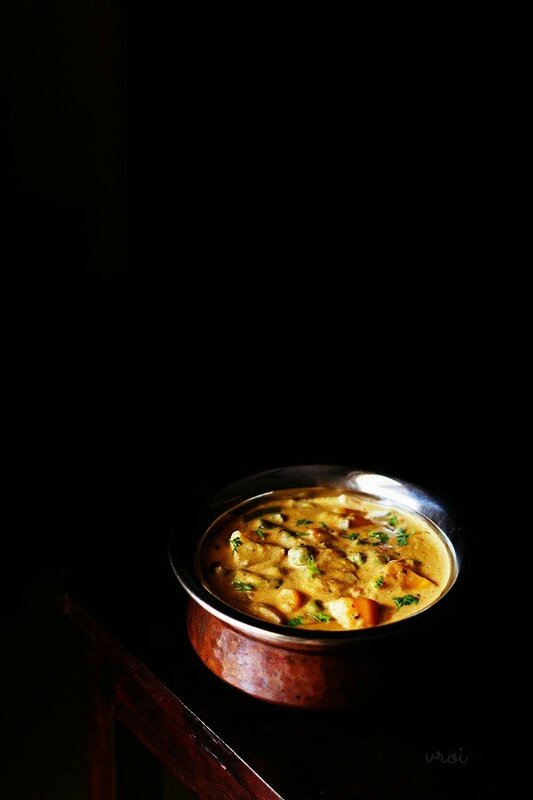 25. after adding cream, stir the veg handi gravy well and then switch off the flame. 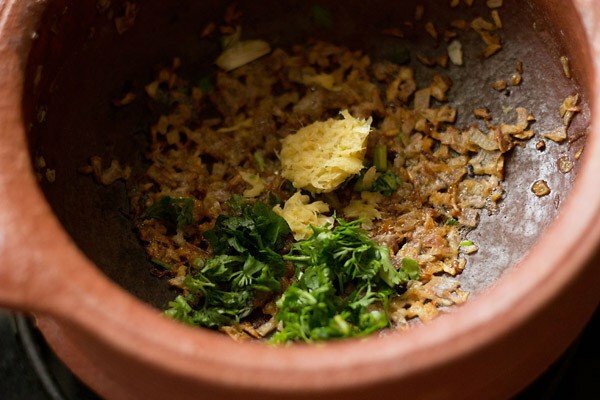 26. garnish with chopped coriander or mint leaves and serve veg handi with tandoori rotis, naan, parathas or chapati or rumali roti.